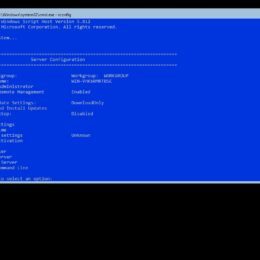 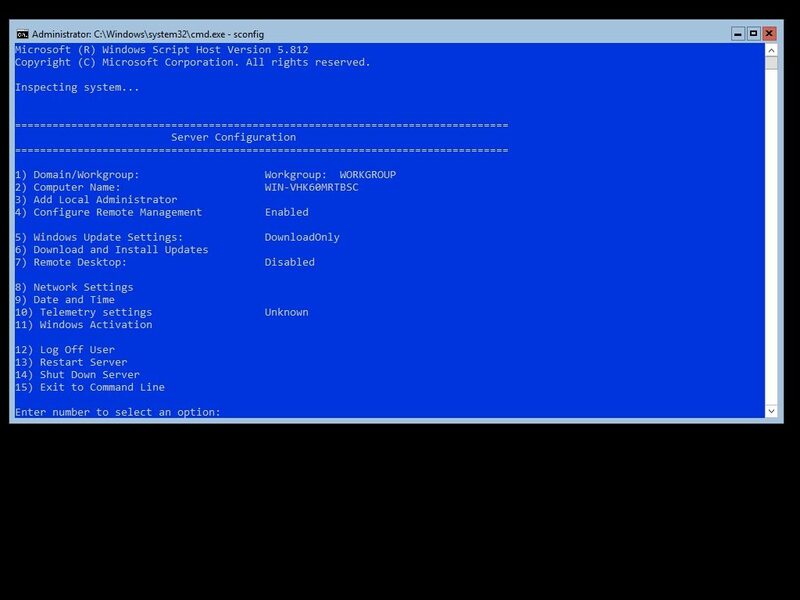 As mentioned a couple of months ago, Microsoft has updated the Windows Server servicing model. 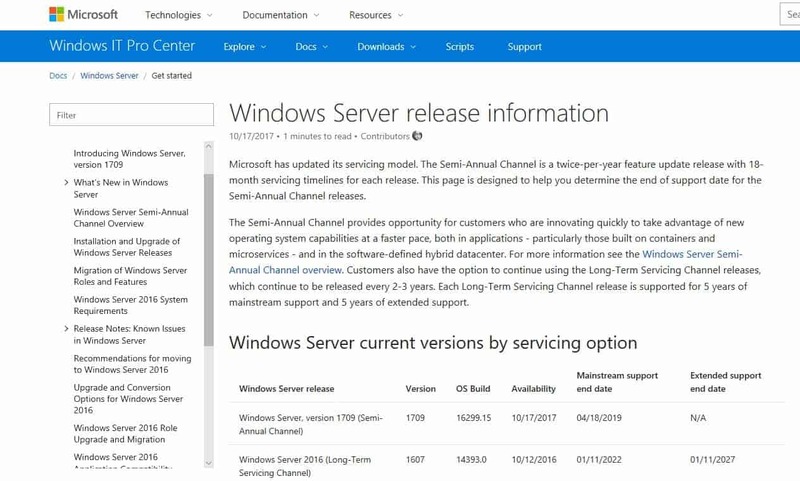 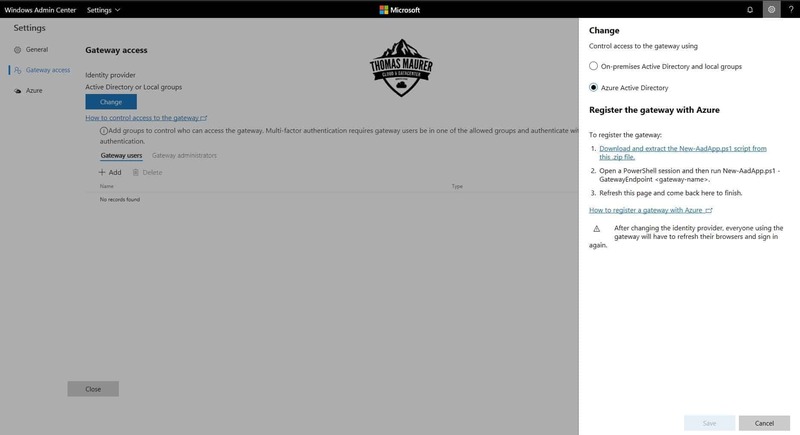 The Semi-Annual Channel is a twice-per-year feature update release with 18-month servicing timelines for each release and the Long Term Servicing Channel (LTSC) will be support for 5+5 years as we know it form previous Windows Server releases as Windows Server 2012, Windows Server 2012 R2 and Windows Server 2016. This is similar servicing model as the Windows 10 client. 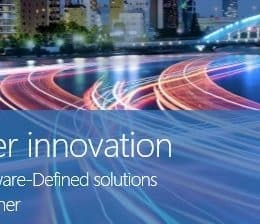 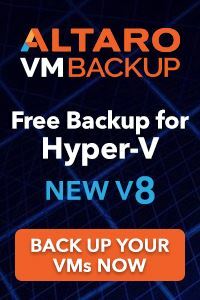 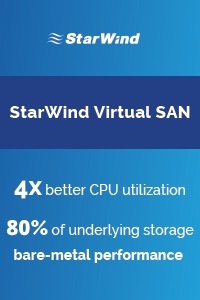 The Semi-Annual Channel provides opportunity for customers who are innovating quickly to take advantage of new operating system capabilities at a faster pace, both in applications – particularly those built on containers and microservices – and in the software-defined hybrid datacenter. Customers also have the option to continue using the Long-Term Servicing Channel releases, which continue to be released every 2-3 years. 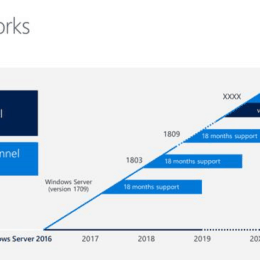 Each Long-Term Servicing Channel release is supported for 5 years of mainstream support and 5 years of extended support. 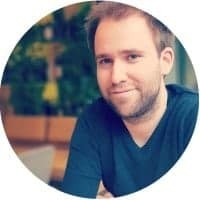 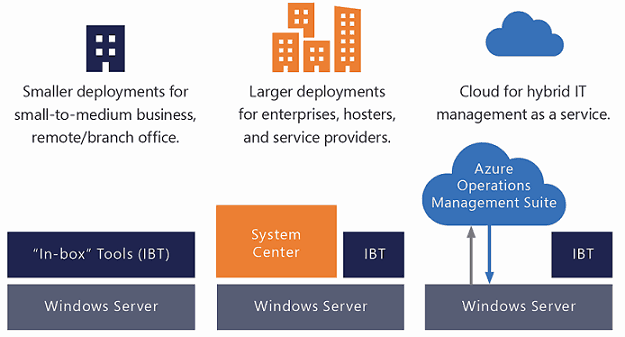 Today Microsoft released a page where you can get an overview about the Windows Server versions and their support end dates. 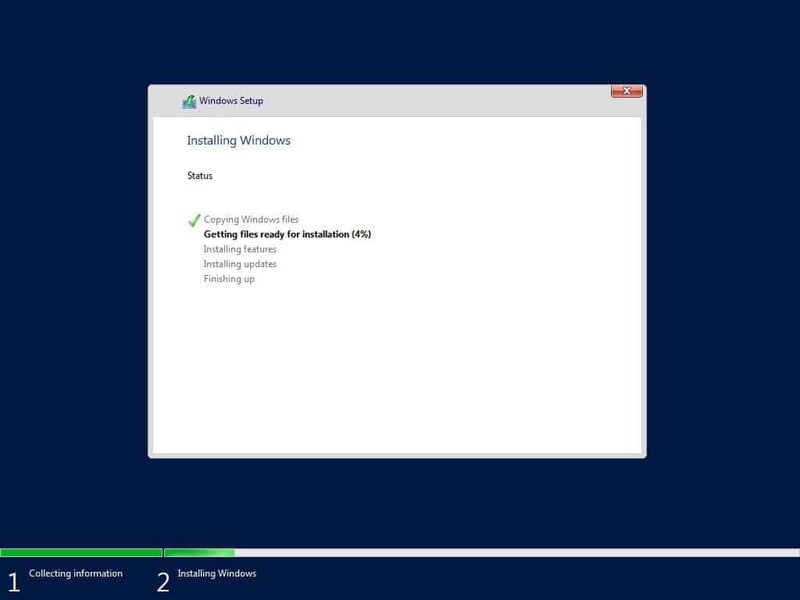 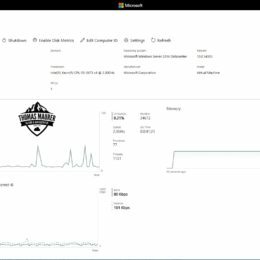 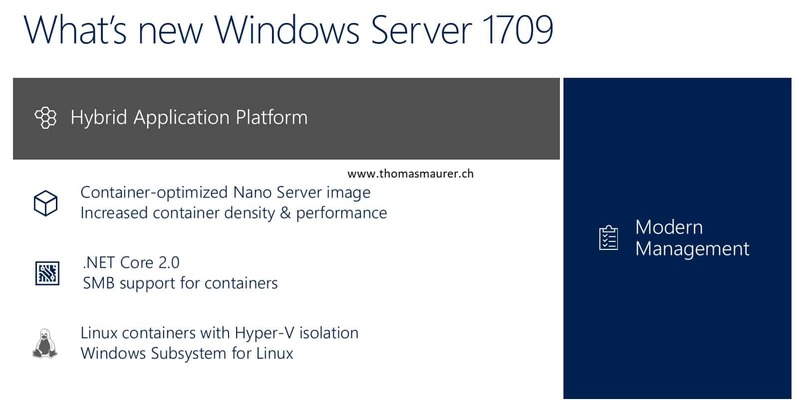 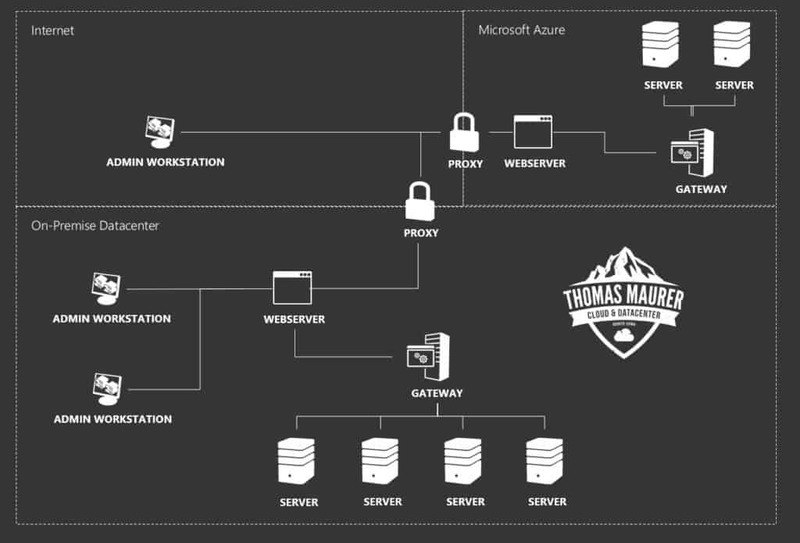 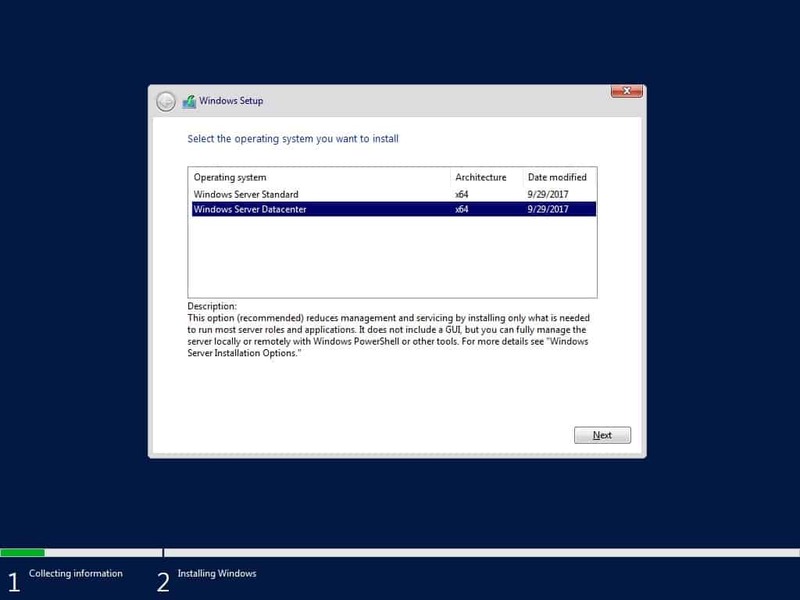 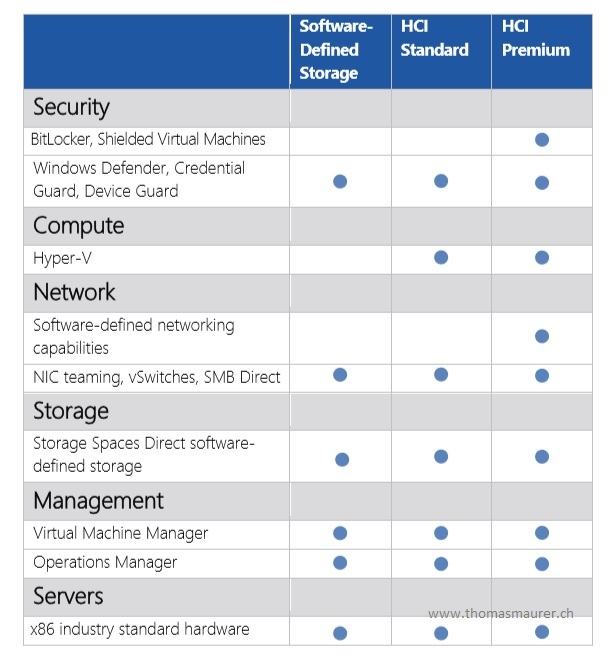 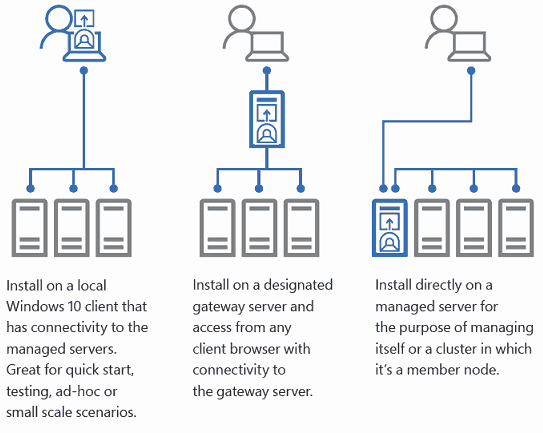 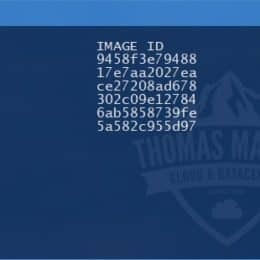 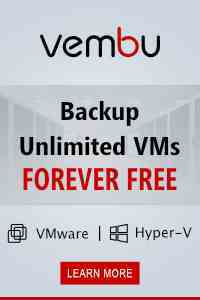 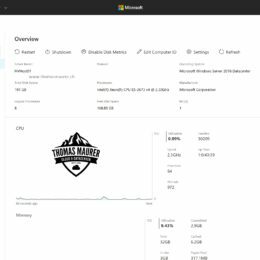 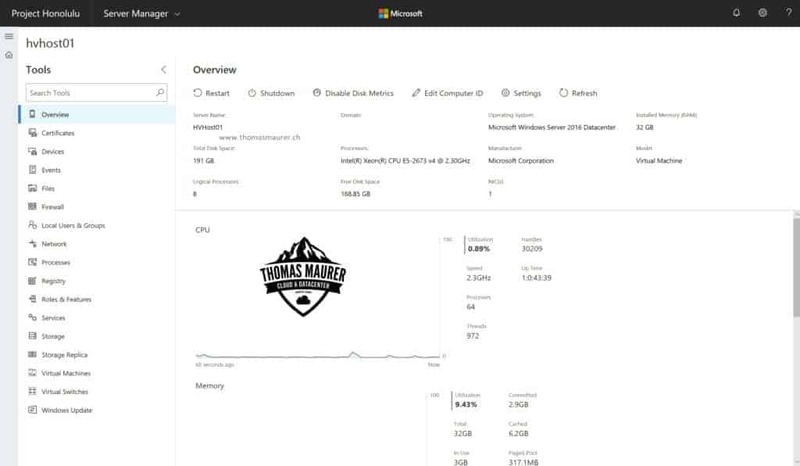 This will quickly get you an overview about the Windows Server releases.